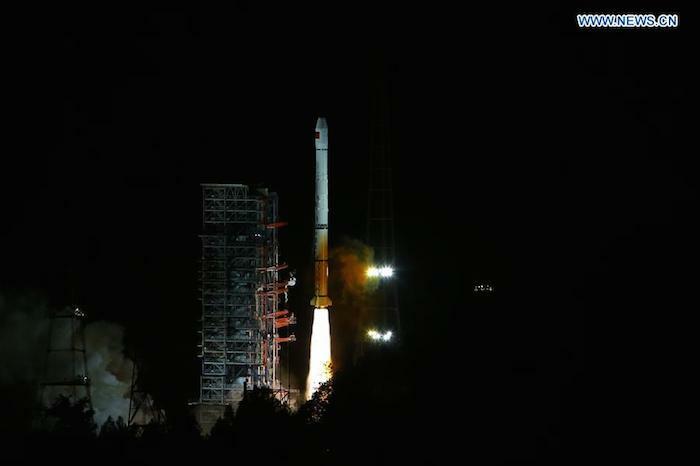 XICHANG, Sichuan, March 30 -China launched a satellite to support its global navigation and positioning network at 4:11 a.m. Wednesday. 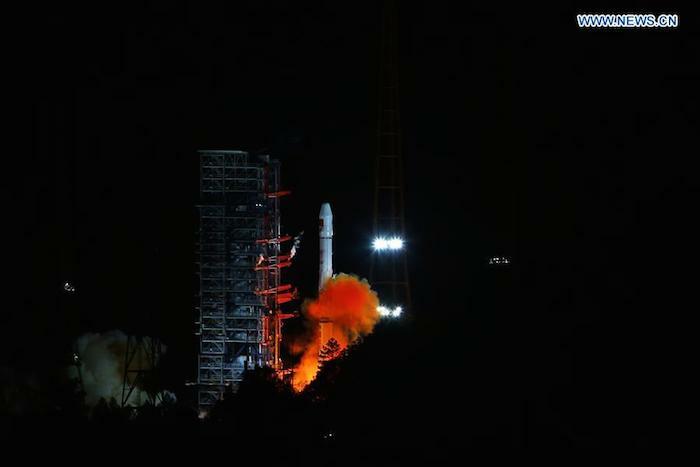 The satellite, launched from the Xichang Satellite Launch Center in the southwestern province of Sichuan, was taken into orbit by a Long March-3A carrier rocket. It is the 22nd satellite in the BeiDou Navigation Satellite System (BDS), which is being developed as an alternative to U.S. GPS. It was the 225th launch of the Long March carrier rocket. The satellite, after entering its designed work orbit and finishing in-orbit testing, will join others already in orbit and improve the stability of the system, preparing for BDS to offer global coverage.